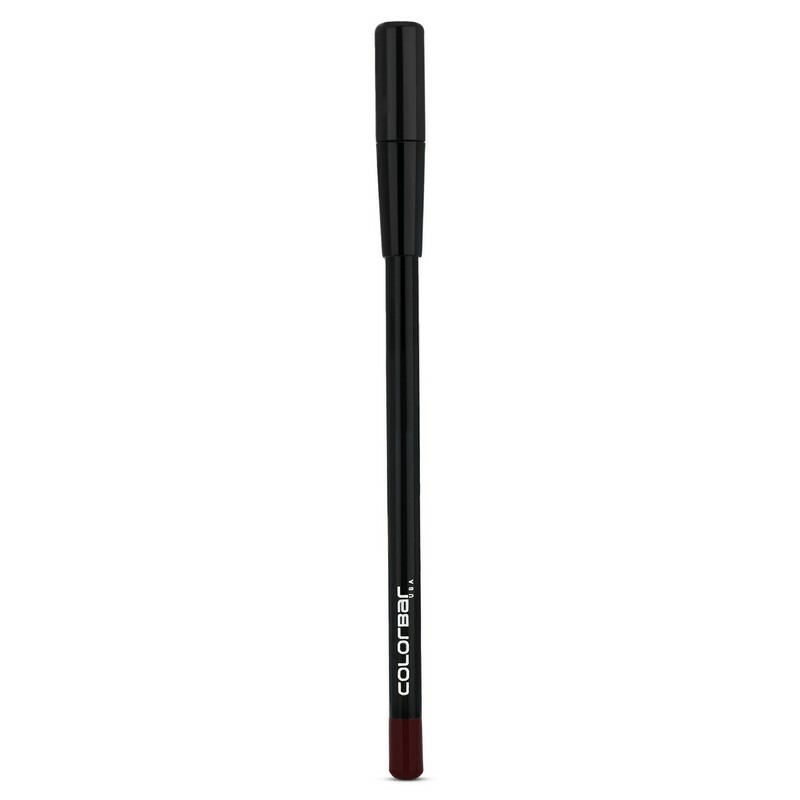 A matte-finish lip liner in a deep purple shade. 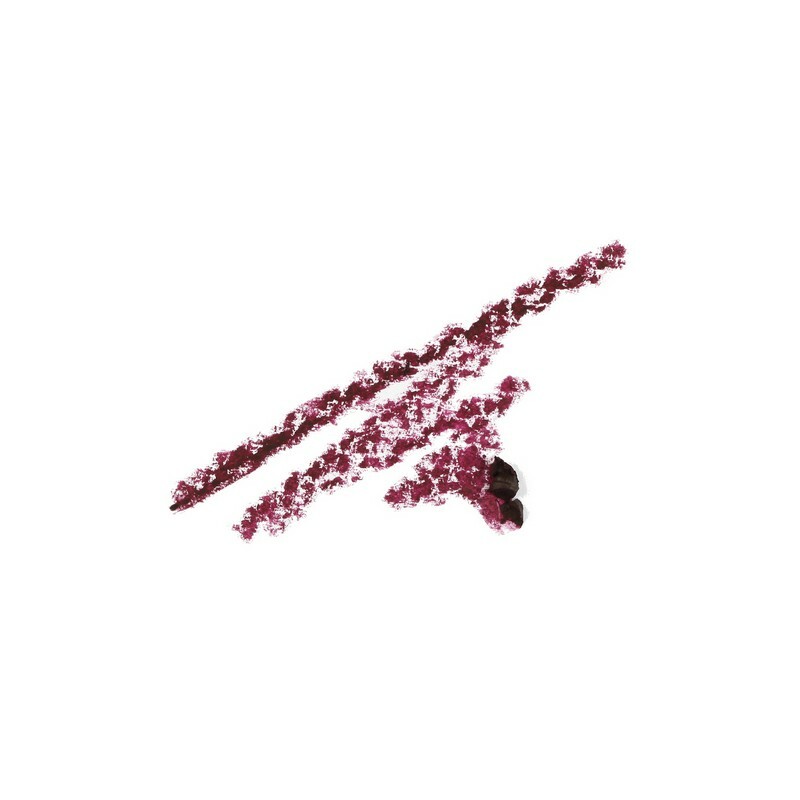 This lip liner comes in a deep, grape purple shade. 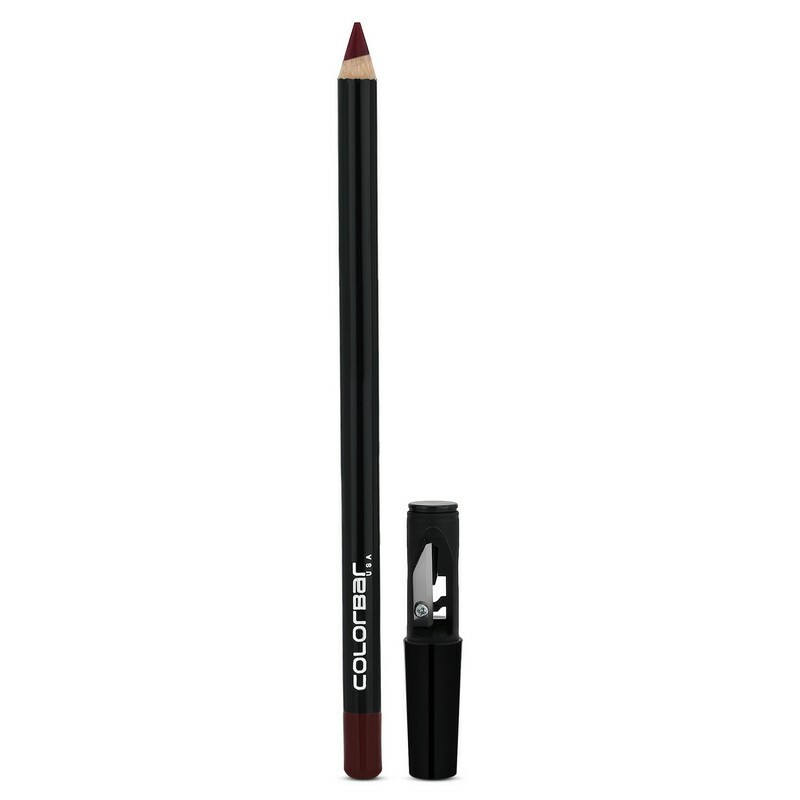 It gives a smooth, matte finish and contains moisturising and anti-ageing ingredients like vitamin E and vitamin C. The liner has a fine texture which ensures a smooth application.